Founded in 2014, CommerceLabs has become one of LA's fastest growing online retail distribution companies. CommerceLabs works with international leading brands to sell and distribute their products across North America.  With our fully-integrated technology and proprietary ranking techniques, CommerceLabs has experienced rapid 300% year over year growth, making it the perfect place for A-players looking to get in on the ground floor with a fast-paced, fun, and growing bootstrapped business. With over 50 employees across the globe and counting, CommerceLabs has rapidly solidified itself as the gold standard for online marketplace strategy & management, and has become the preferred online marketplace retail partner for many top-tier international brands. CommerceLabs has been recognized as one of the Best Entrepreneurial Companies in AmericaBy Entrepreneur Magazine's 2016 & 2017 Entrepreneur 360 List. We are resourceful, creative problem solvers and always believe that more can be done with what you have. We started CommerceLabs with no venture capital and ever since, resourcefulness has been core to our culture. Success comes from doing what others aren't willing to do. Whether that means choosing the scarier path or even shooting for a bigger personal goal, we know that great challenges often lead to even greater rewards. We take our work seriously, but we know that having balance is just as important. Whether it's working together in a collaborative environment or traveling the world adventurously as a team, we take our fun very seriously and bring it to the workplace. Finding the best solution and creating a fun environment to work requires that we look beyond our own perspective by empathizing with our colleagues and customers. Only from this point of view can we create positive change beyond ourselves and onto the world around us. It's our belief that every new experience, good or bad, teaches us something which leads to personal and professional growth. You can only continuously learn when you're willing to continually try, no matter the outcome. We all should have the courage to spark change, to make better our products, our people and our place. Continuous self improvement is a shared responsibility, but taking action is an independent one.